Contact City Vacuum & Sewing at cityvac@aol.com or call #206-365-9999 for delivery shipping costs. Free in-store pick up available. 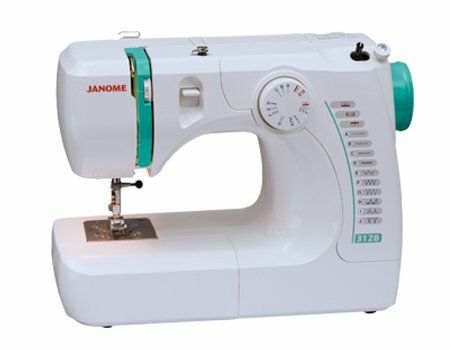 The Janome 3128 is a value-priced machine with the power and precision necessary to take on any of your sewing projects. The 3128 offers 8 stretch and utility stitches including a four-step buttonhole.